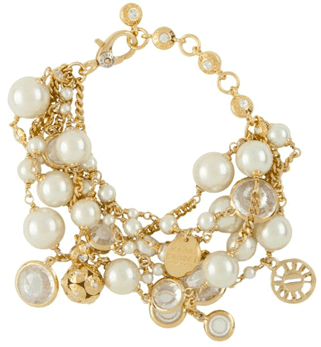 I don't think there's anything more glam than a mess of pearls! Gosh that whole outfit is simply stunning!! Oh god, that J.Crew motorcycle jacket has actually got me drooling!